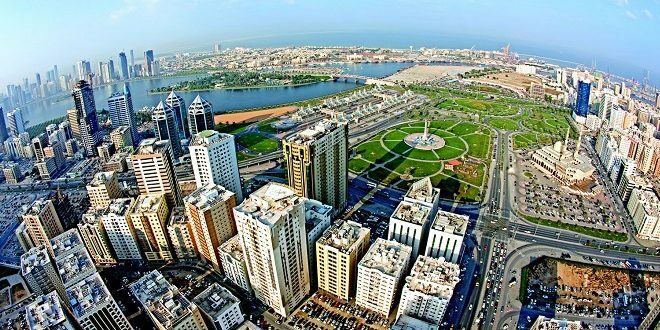 Investment, finance and government leaders will meet in Sharjah next month to discuss the role of investment in developing an innovative economy. 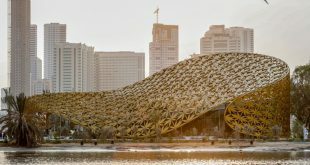 Held under the patronage of His Highness Sheikh Sultan bin Mohammed bin Sultan Al Qasimi, Crown Prince and Deputy Ruler of Sharjah, and hosted by ‘Invest in Sharjah’, the Government of Sharjah’s FDI office, the UAE’s first Euromoney conference will be held on May 8th and 9th under the theme ‘Finance and Investment for an Innovative Economy’. The UAE’s national strategy includes both government investment in innovation and new policies introduced to encourage research and development, entrepreneurship, startups and growth in the SME sector. SMEs were recognised as critical to development at a federal level, with the passing of Federal Law No. 2 of 2014 on Small and Medium-Sized Enterprises and Projects in 2014, which grants SMEs a range of facilities and exemptions. 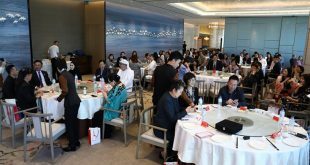 SMEs currently contribute more than 60 percent of the country’s GDP, a figure that is expected to grow to 70 percent by the year 2021. Introduced by opening keynotes from H.E. 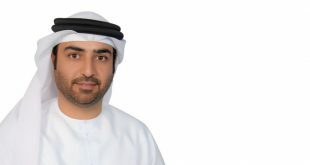 Younis Haji Alkhoori, Undersecretary of the UAE Ministry of Finance and H.E. 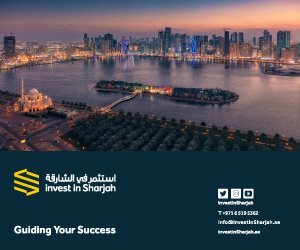 Sheikha Bodour Bint Sultan Al Qasimi, Chairperson of Sharjah Investment and Development Authority (Shurooq), the agenda for the conference includes five panel sessions, six keynotes, one interactive discussion and one special session. Conference topics covered in the two day-agenda include: ‘The Macro-Economic Imperative for Innovative Economies’; ‘Foundations for the Innovative Economy: The Future for Free Zones’; ‘The Lifeblood of the Innovative Economy – SMEs in the Emirates’; ‘The Future of Banking and Payments – How to Bring Innovation to a Key National Sector’; and ‘Capital Markets – The Fuel for the Innovation Engine?’. 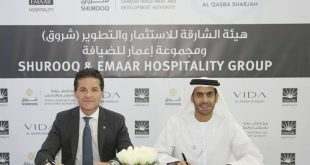 Organised by Euromoney Conferences and hosted by Invest in Sharjah, the event’s supporting partners include the Italian Industry and Commerce Office in the UAE, the Middle East Investor Relations Association, financial and investor information provider Argaam, economic data provider CEIC and capital markets information service GlobalCapital.